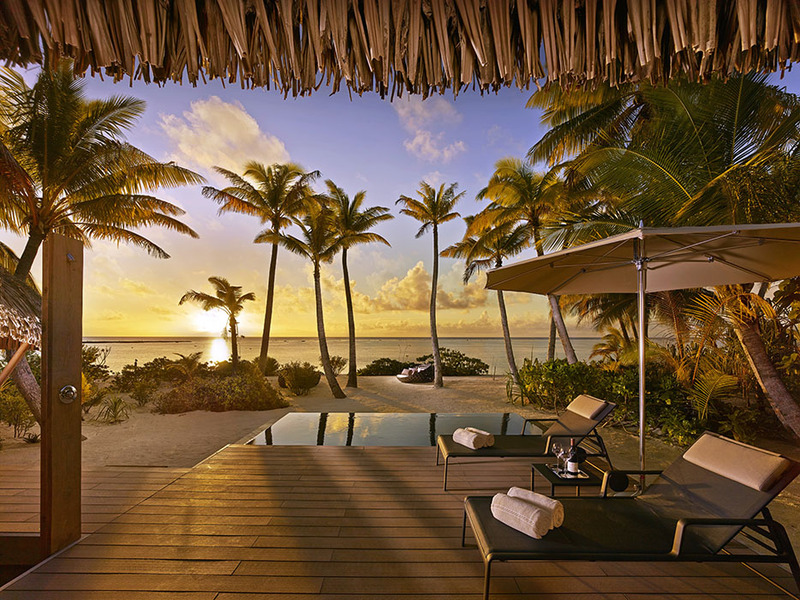 On July 1, 2014, The Brando, a luxury resort on French Polynesia’s breathtakingly beautiful private atoll of Tetiaroa, opened it’s doors. 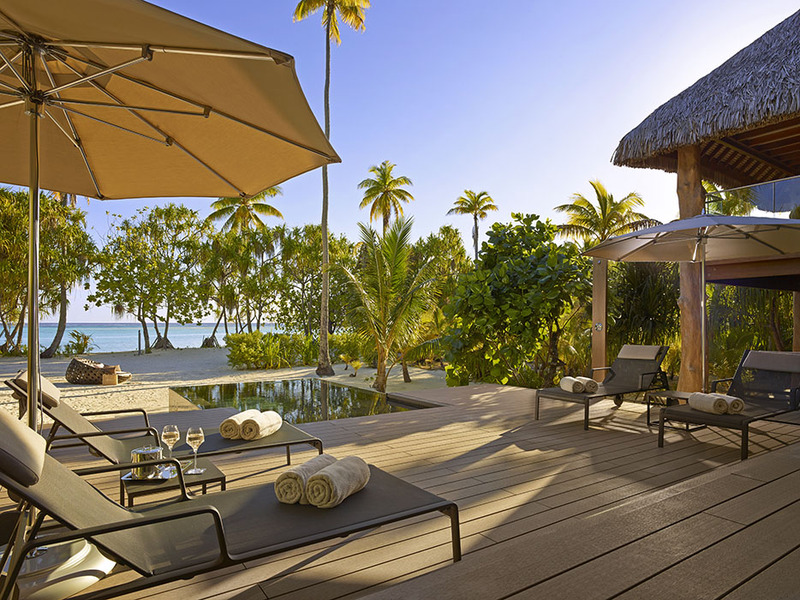 You only have to glance at the photos to see how picture perfect this stunning resort is. 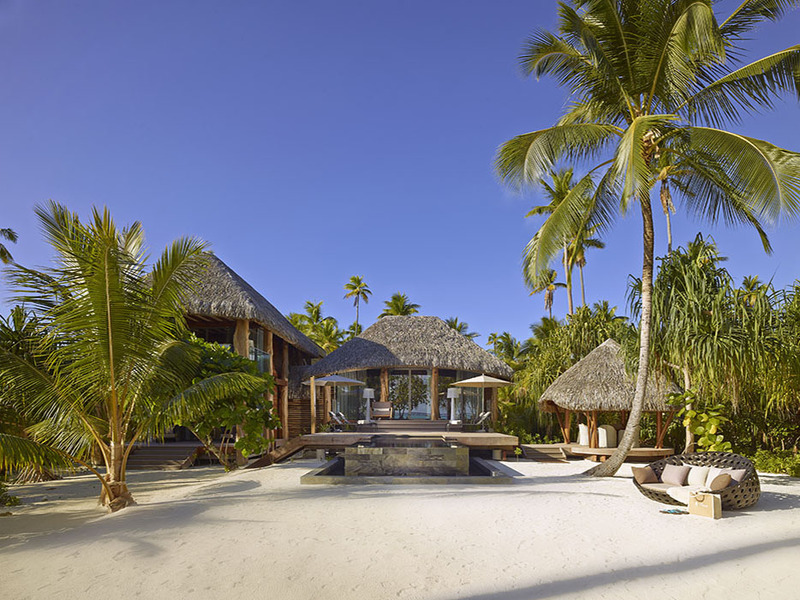 The exquisite Polynesian atoll of Tetiaroa, located just 30 miles northeast of Tahiti, has always been a place of utter beauty and tranquility — first for Tahitian royalty, who chose this island above all others for their summer retreat. And now for you. 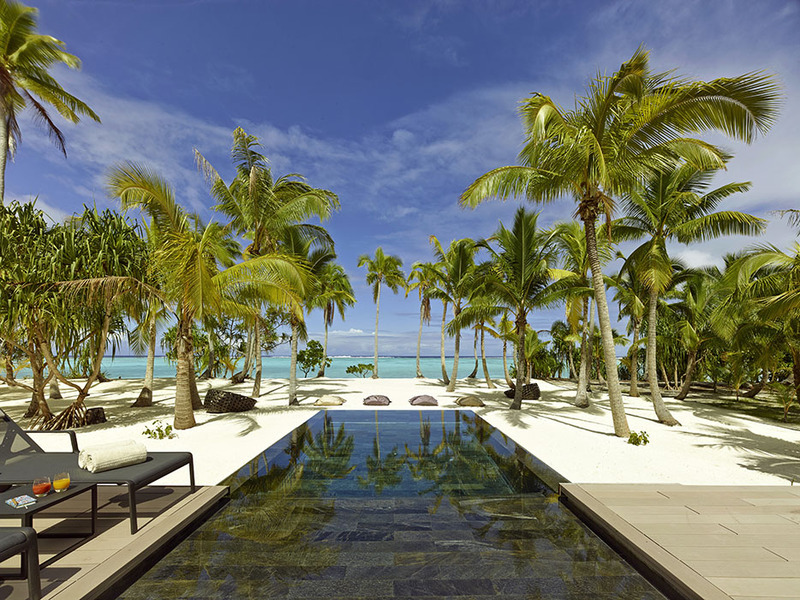 Surrounded by the great blue expanse of the South Pacific, The Brando is unique, combining stunning environmental purity, luxury, sustainability and a remarkable historical and cultural legacy. It is a world apart, where past and present exist as one. 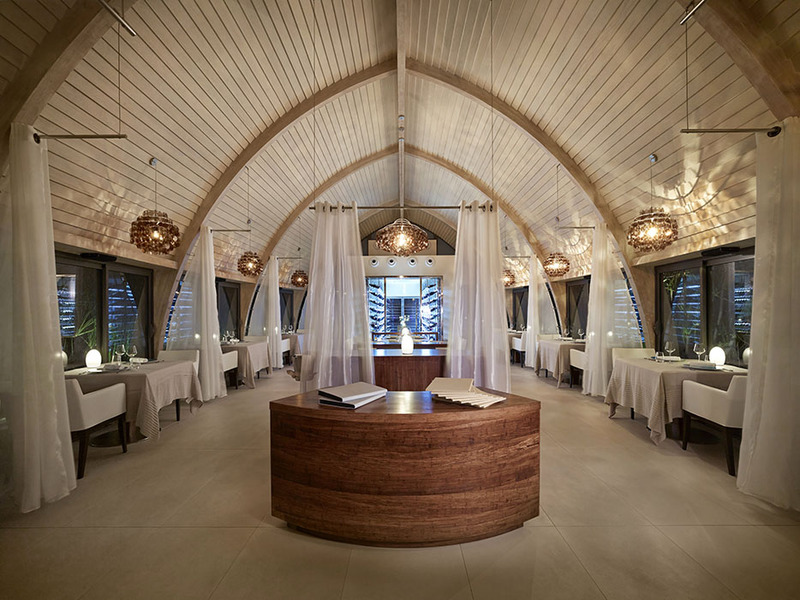 The award-winning cuisine of Guy Martin of the Michelin two star restaurant Le Grand Véfour in Paris is featured in all dining venues and in-room dining. 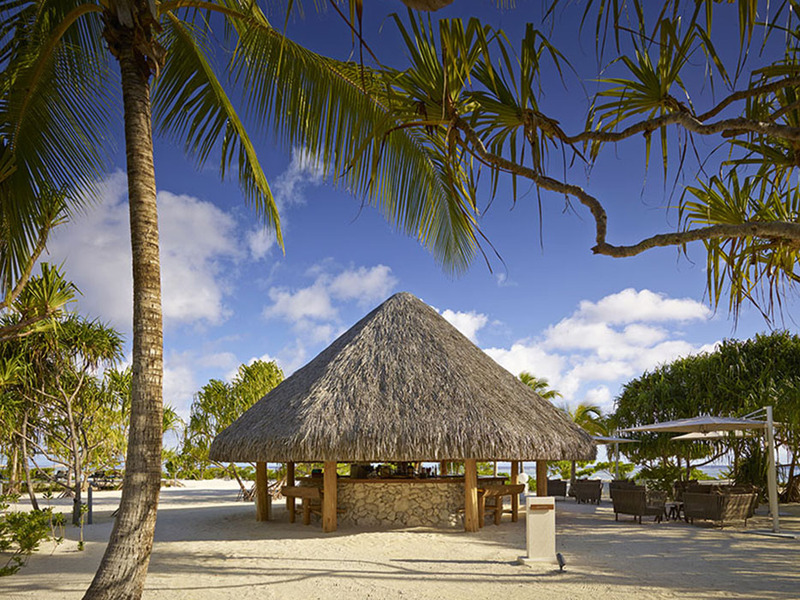 The resort’s two restaurants showcase Polynesian-inspired dishes, East/West fusion and classic French cuisine. 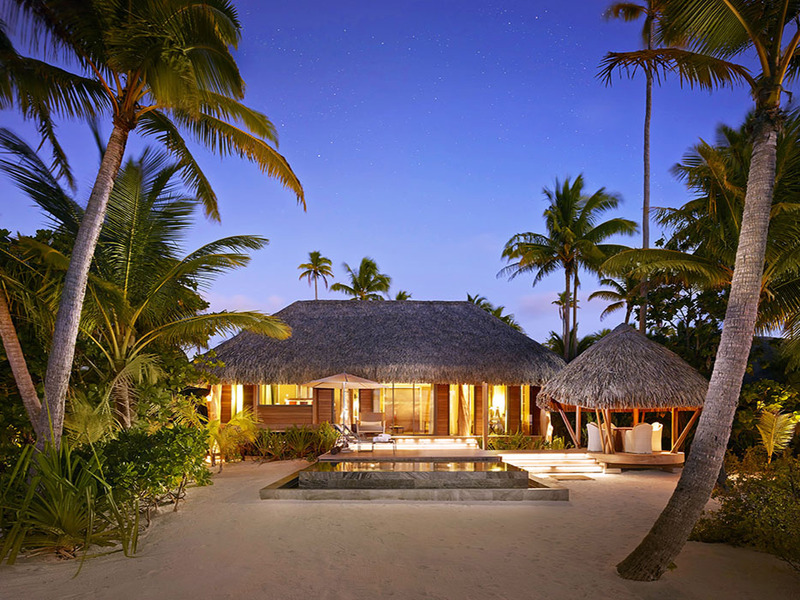 Les Mutinés is The Brando’s fine dining restaurant with a world-class wine cellar. The Beachfront Café offers indoor and beach dining. 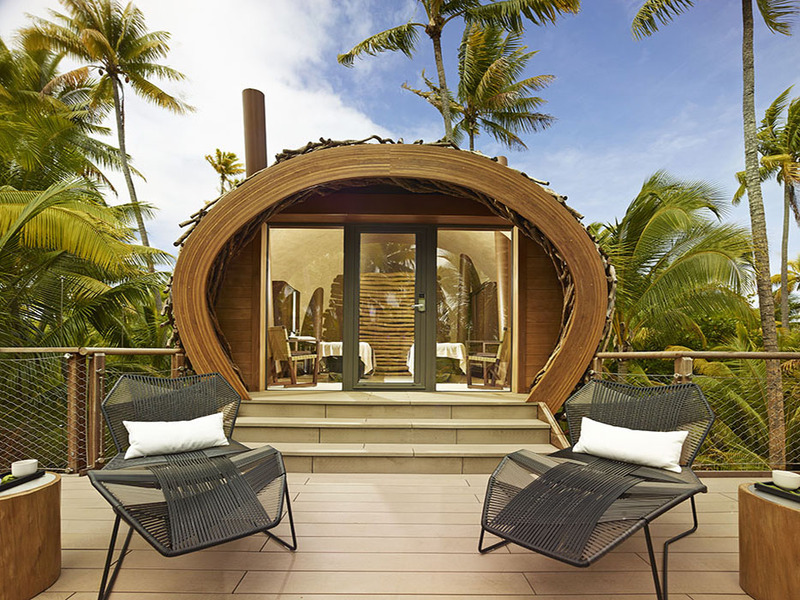 The resort’s Te Manu Bar features lagoon views and private tree-top seating areas reached on walkways through a palm canopy. Bob’s Bar is a casual setting on the beach. 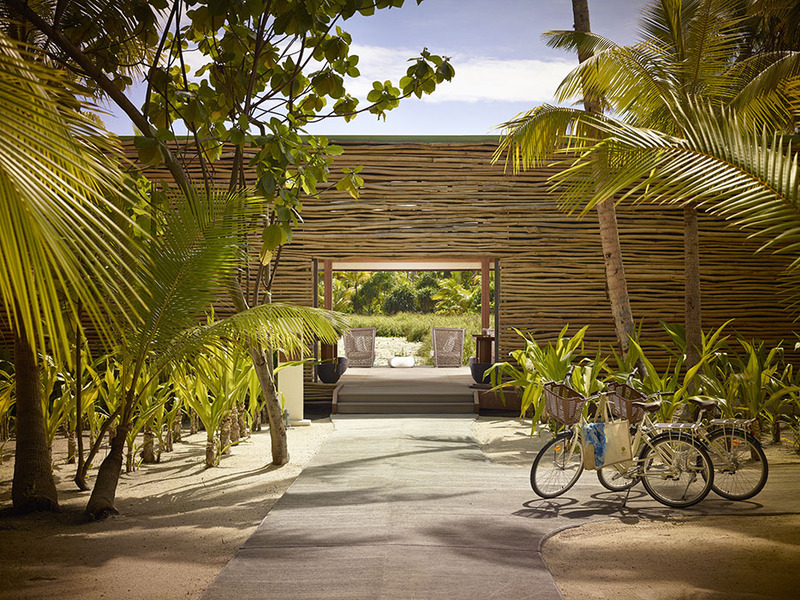 The Brando’s Varua Polynesian Spa specializes in the finest holistic treatments which are inspired by ancient Polynesian traditions coupled with modern techniques. 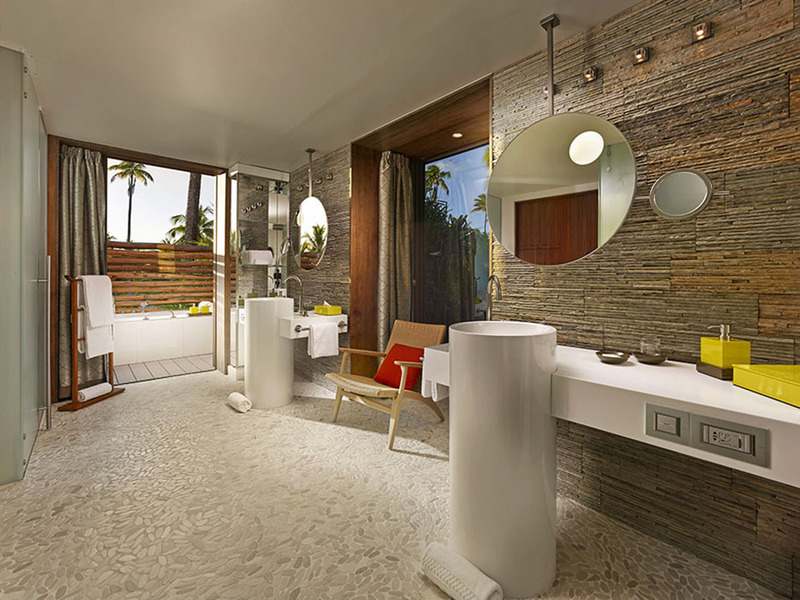 The spa includes private massage and treatment villas, steam baths, a tea and relaxation lounge overlooking the pond, a yoga shelter and a special spa suite for couples high up in the palm trees. 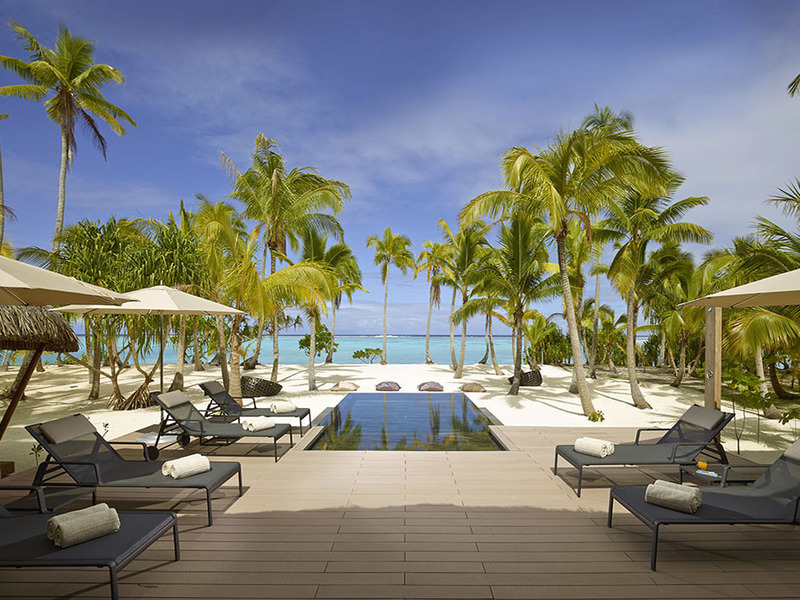 An abundance of activities are available at The Brando including snorkeling in a coral garden, paddle boarding, kayaking, Polynesian canoeing, scuba diving, tennis, biking, swimming, exploration of the untouched private islets surrounding the lagoon, and guided tours by naturalists. 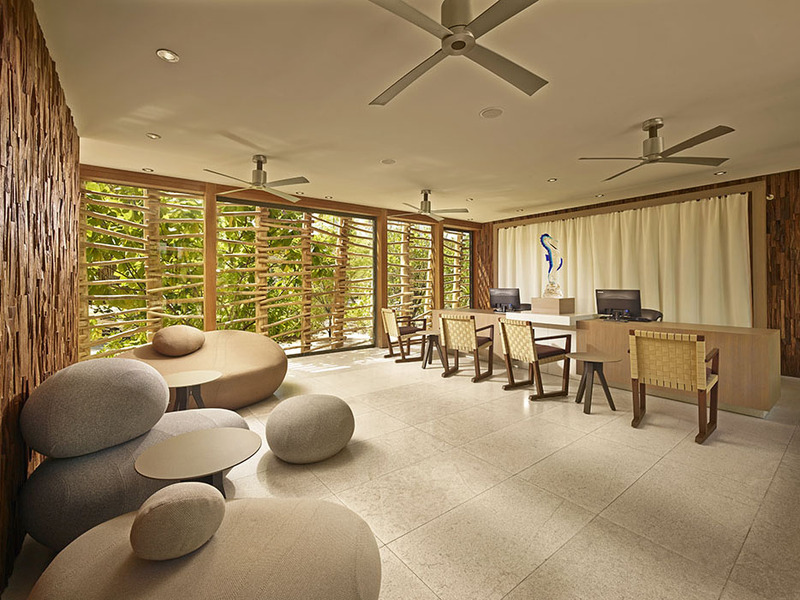 The resort also has a Library and Explorer Center where guests can read books about French Polynesia and attend lectures and demonstrations about Polynesian culture, history and lifestyle. Onsite research scientists will speak with guests about their research and the species of birds and marine life found on the atoll. 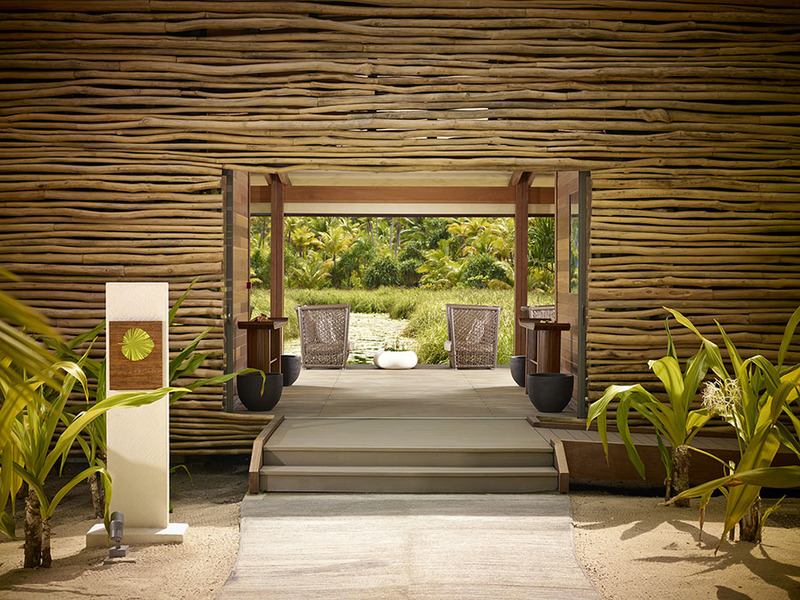 A luxury pearl shop and a boutique are also located on the property. 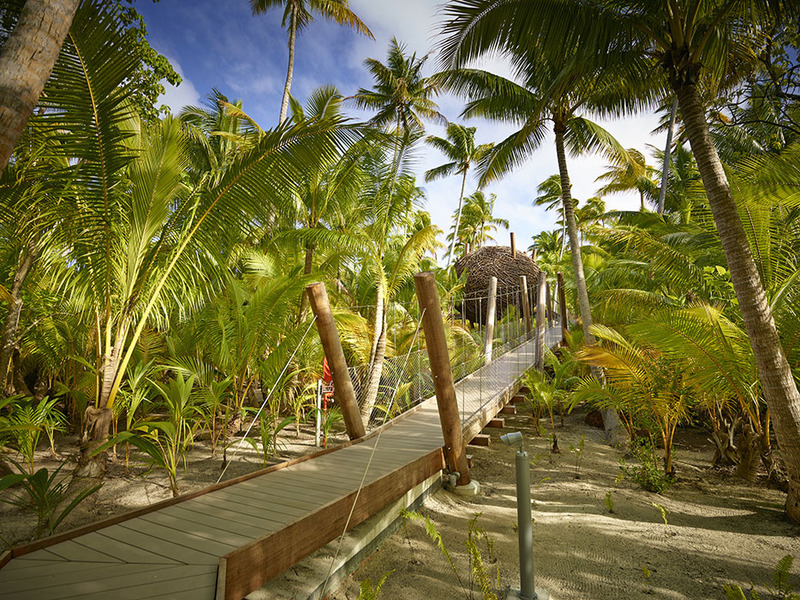 Whether you want natural splendor, luxury, romance or the warmth and charm of the Polynesian people, you will find it here and return a different person. Villas from €3,000 per night, all-inclusive, and including daily spa treatments and excursions as well as all activities, food and drink. 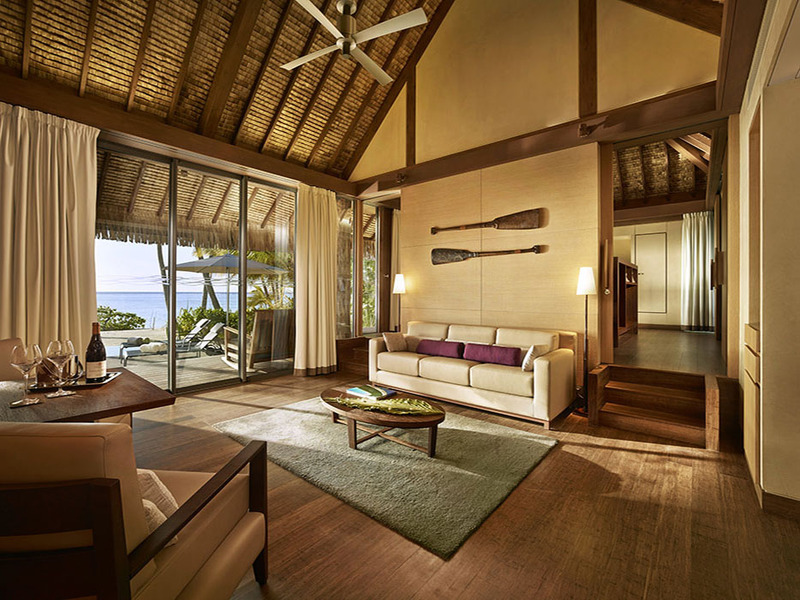 Read about more exciting luxury hotel openings, luxury city hootel openings and luxury beach hotel openings.